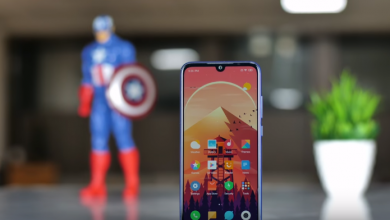 The Redmi Note 7 is currently the most sought after mid-range smartphone and its major selling point is its almost indestructible Corning Gorilla Glass 5 which was used both on the front and rear. However, the company quickly made a slight change to this smartphone before it officially the market. 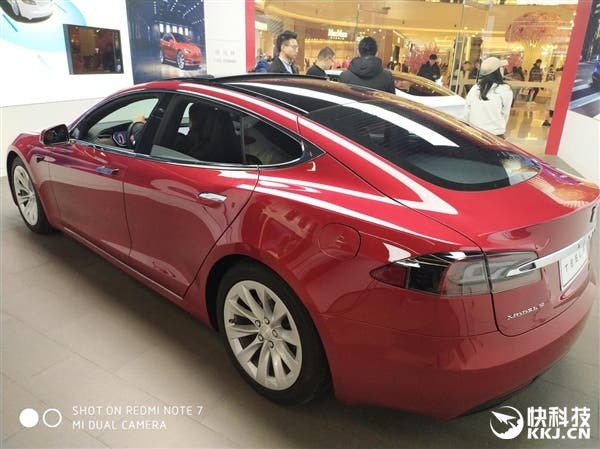 The watermark on images taken with the Redmi Note 7 now reads “Redmi Note 7 48MP Dual Camera”. This is different from the initial writeup which says “Shot On Redmi Note 7 Mi Dual Camera”. 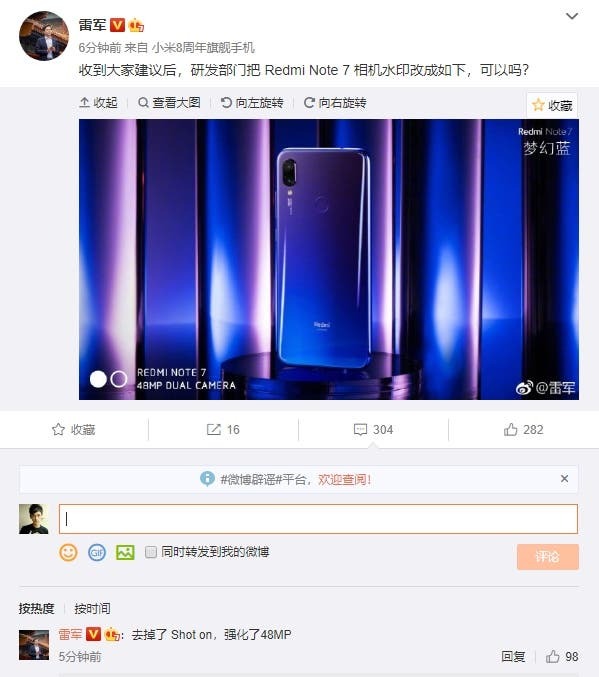 Lei Jun revealed that the change was from Redmi and the response of netizens has been positive. It’s not much of a change thus it wouldn’t change the perception of this smartphone. The Note 7 comes with Corning’s fifth-generation gorilla glass. 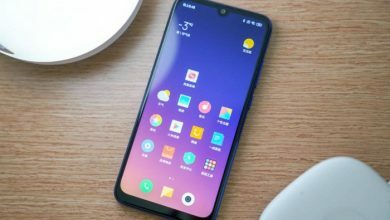 Lei Jun said that the fifth-generation gorilla glass used by this device is a product that can’t be used on expensive smartphones following Corning’s rule.